Members of SourcePoint participated in a line-dancing class Thursday afternoon at the Delaware organization’s Enrichment Center. 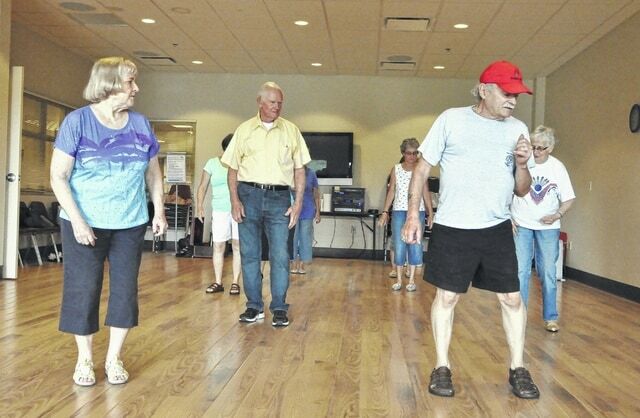 SourcePoint offers several line-dancing classes, varying from basic classes on Thursdays at 9 a.m. and 1 p.m. to intermediate classes at 11 a.m. on Thursdays. SourcePoint is the former Council for Older Adults.